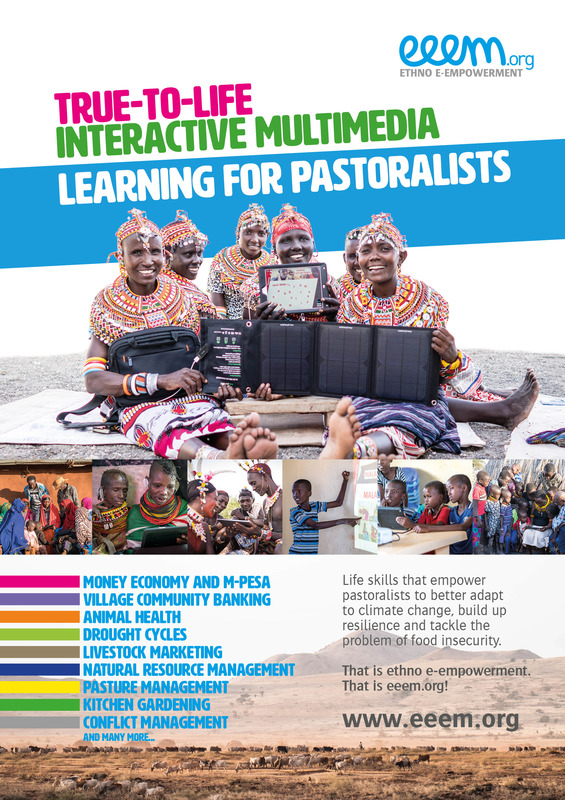 This is the poster for our presentation at the conference ‘Future of Pastoralism in Changing Dynamics of Turkana County’. Organized and hosted by Turkana County Government, Ministry of Agriculture, Pastoral Economy and Fisheries, this 1st Interdisciplinary Conference will be held on August 15th to 17th, 2018 at Lodwar, Kenya. The conference will bring together scholars, researchers, pastoral networks and development partners from all over Kenya to make presentations on matters that touch on Pastoralism in the context of Turkana region. Key to these presentations will be focusing on good practices that can be upscaled and development of plans to ensure sustainability of pastoralism. 0 responses on "Meet us at the Future of Pastoralism in Changing Dynamics of Turkana County Conference"